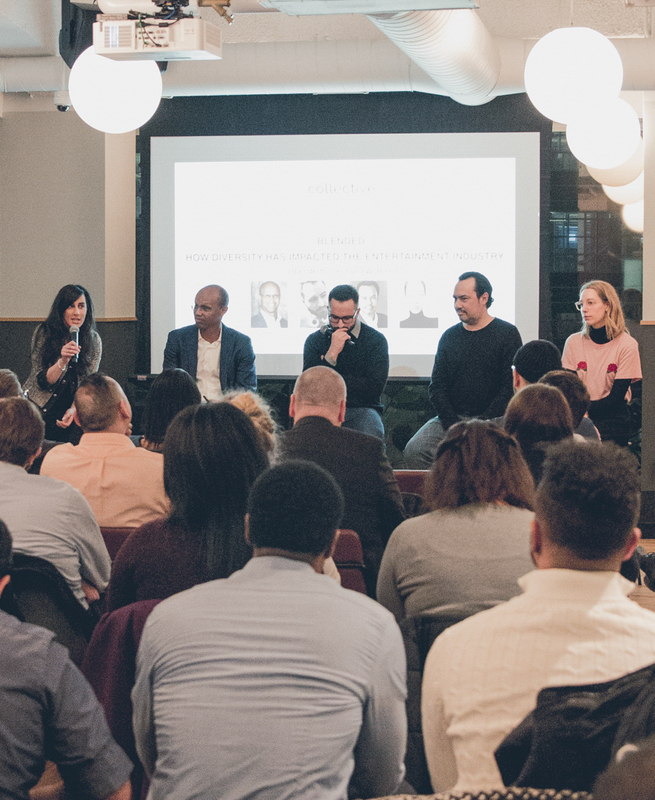 As part of its quarterly speaker event series, Blended Collective is hosting a special edition panel discussion about ‘The Intersection of Culture and Design’. Media production by Shot Selection. For the list of panelists, visit blendedcollective.com.